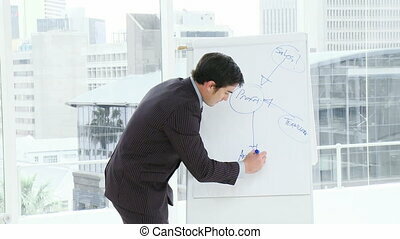 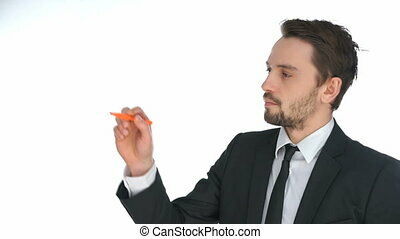 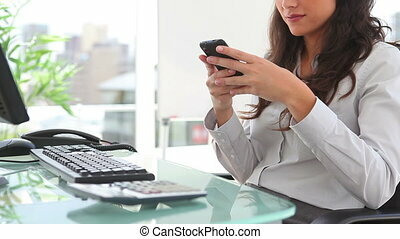 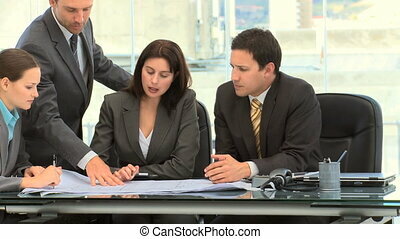 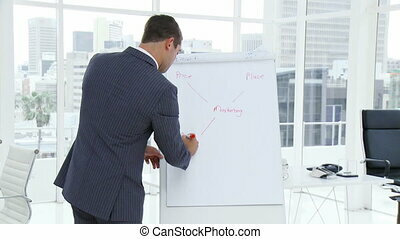 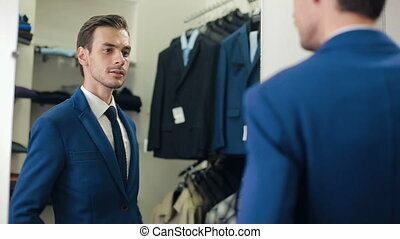 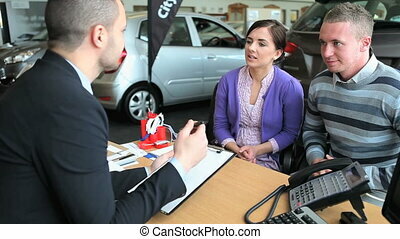 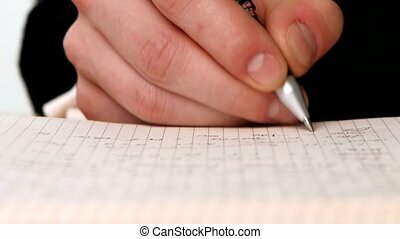 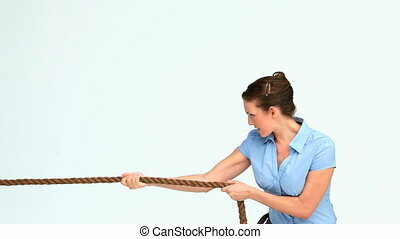 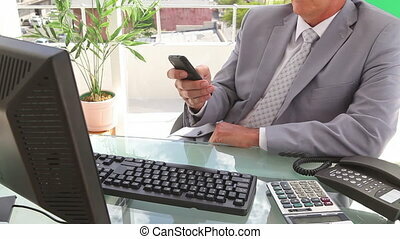 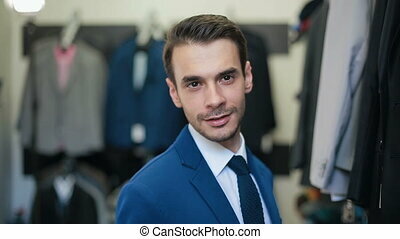 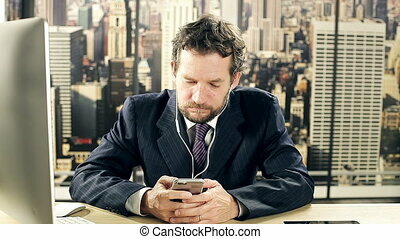 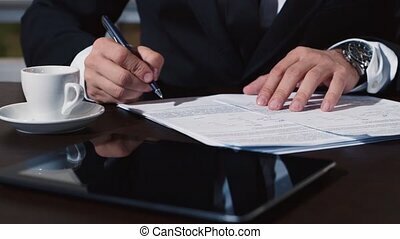 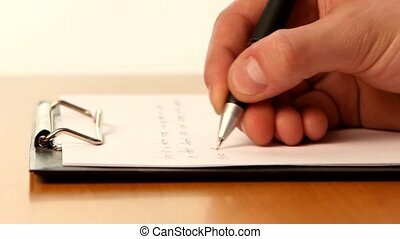 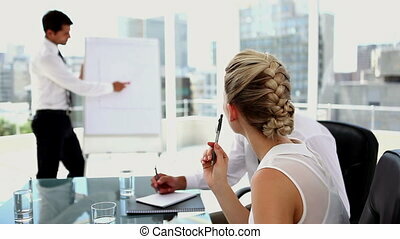 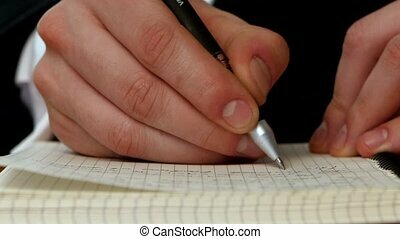 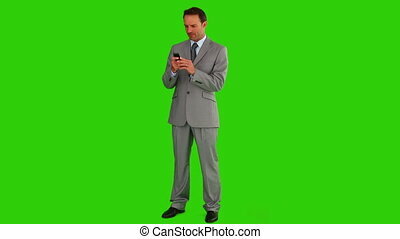 Businessman in suit writing a new message. 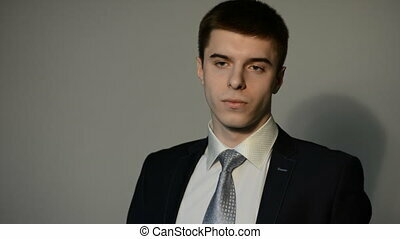 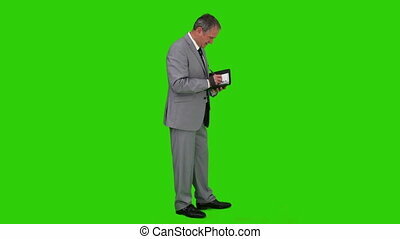 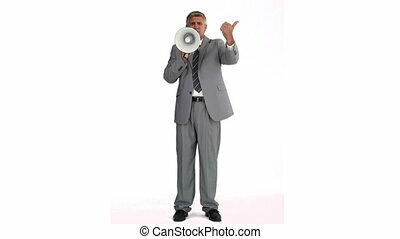 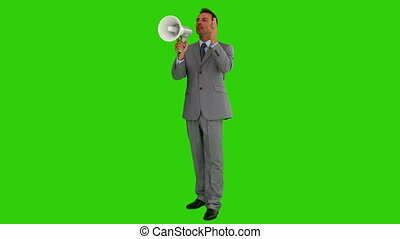 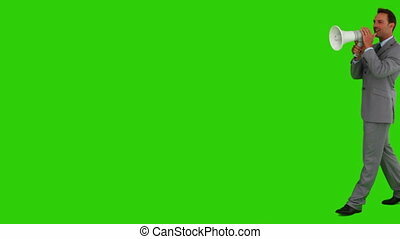 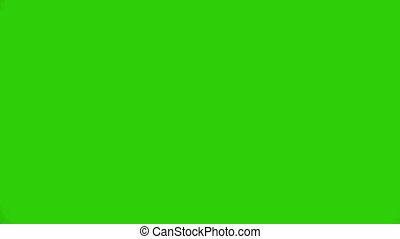 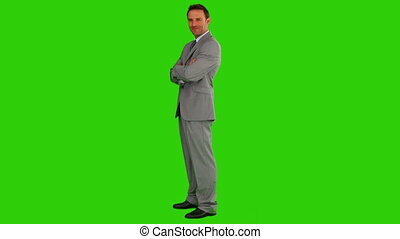 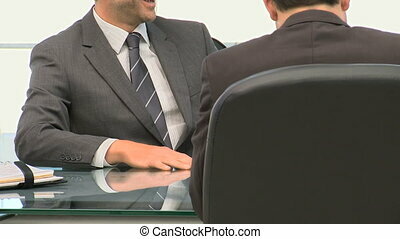 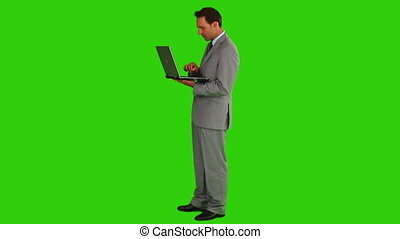 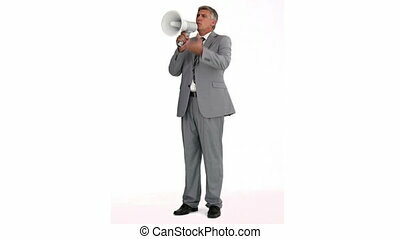 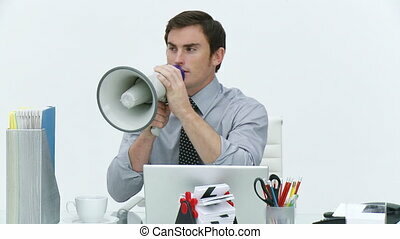 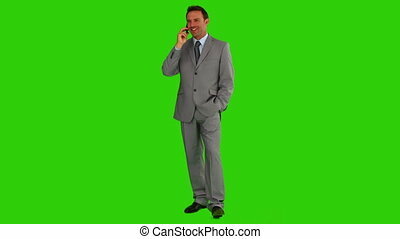 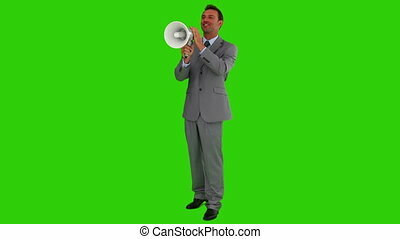 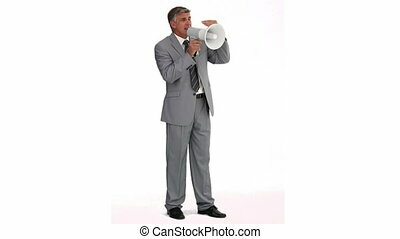 Chroma-key footage of a businessman in suit writing a new message. 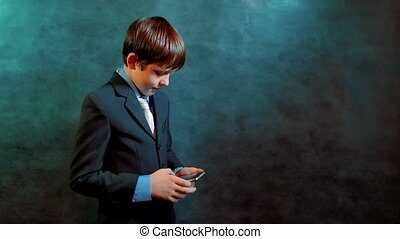 little boy as businessman holding a smartphone writing a message in social media. 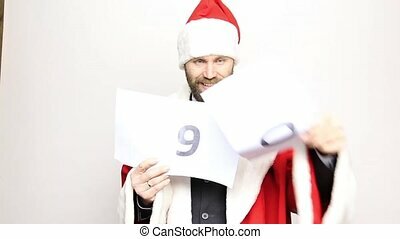 businessman in a suit of Santa Claus holds a sheet of paper with numbers.